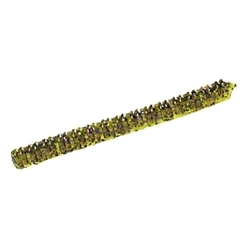 Zoom's Centipede is perfect for carolina, splishot or finesse rigs in open water. These baits have a realistic feel and action that fish just cannot pass up. Each bait is salt impregnated for extra bite-holding power.